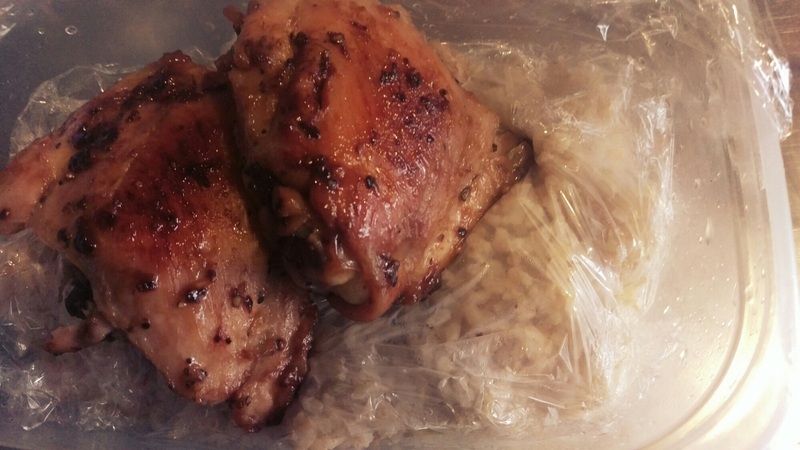 Quick Meal :Brown rice w/honey,lime,ginger thighs Recipe. 2. Then marinate for 10-15 min the thighs with honey,garlic ,ginger , salt /pepper ,lime juice, and olive oil . 3. Medium heat the pan , then cook thighs until they are done. The last several months as I start to plan my next trip I’ve been bombarded with questions ranging anywhere from how do I manage to travel like I do, how can I afford to travel as I do, how am I not afraid to travel in today’s world, or my personal favorite, do I not just enjoy staying at home? Granted, there is some truth to the not staying home question. I’m guilty of holing up in my house and bingewatching Netflix with my son some weekends. Nothing is better than your old familiar pillow right? But, as a general rule I don’t like to be cooped up indoors. There areway too many in this world to discover to just sit at the house. Luckily, my son has the same curiosity with the worldas I do so he is always ready to go anywhere we can think of.